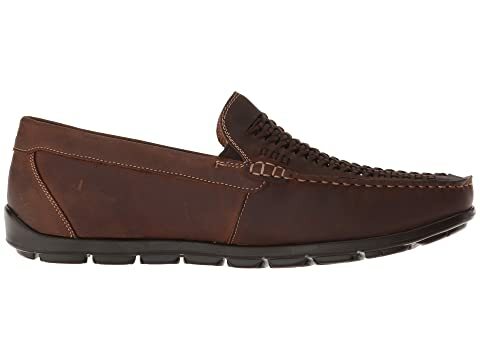 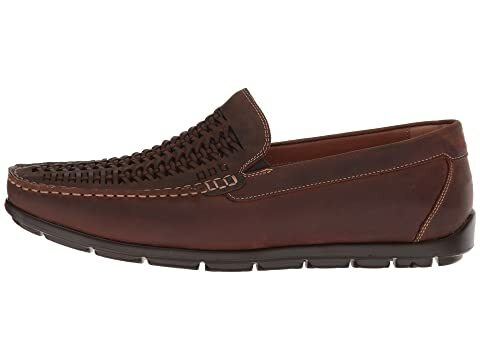 Add the finishing touches to your attire with the handsome Florsheim® Draft Moc Toe Woven Vamp Driver. 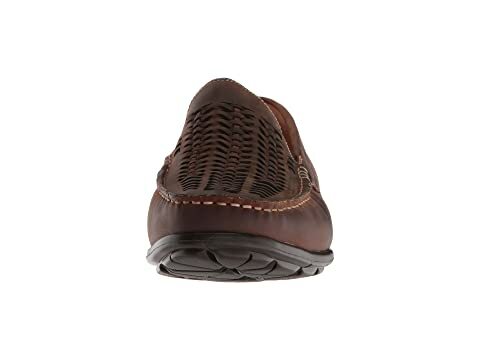 Smooth leather or crazy horse type leather upper features a woven vamp. 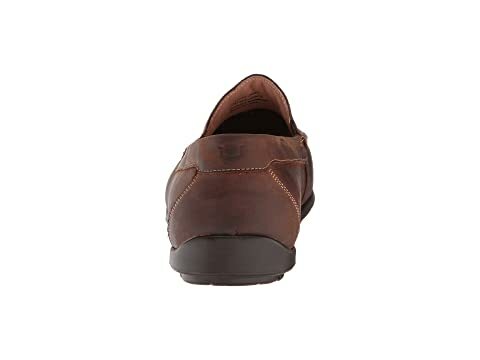 Padded collar for additional comfort. Fully cushioned footbed with Ortholite high rebound foam and leather footbed cover. 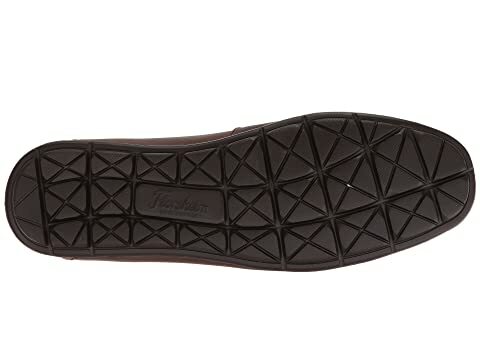 Lightweight EVA outsole for a pleasurable walking experience. 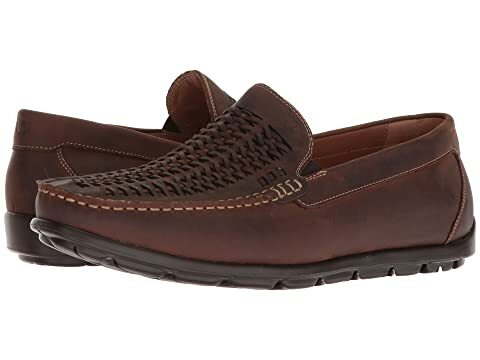 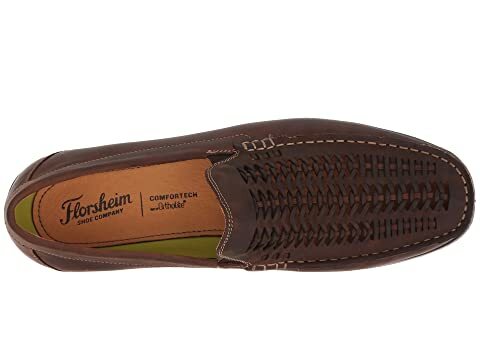 Sign up to receive Florsheim deals as they become available!